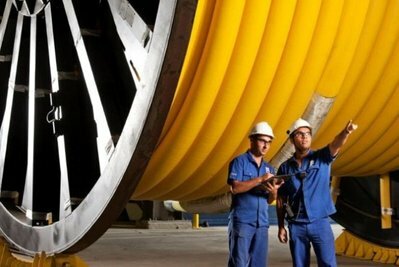 LinkedIn - August 26, 2013 - GE is a company that takes great pride in developing leaders, and it is something I'm asked about often. People want to not only know about our philosophy for cultivating the next generation of leaders but also sometimes the more difficult question of how we differentiate among senior executives. How do you evaluate the talent at the very top of GE, or any other organization? I always ask five questions about our top leaders. Jeffrey R. Immelt, Chairman and CEO at GE. The ninth chairman of GE, a post he has held since September 7, 2001. Recently, I attended a memorial service for Dennis Dammerman, a retired GE executive and one of the very first people I interviewed with at GE 30 years ago. He was a mentor and friend to me and a great leader for GE. Dennis was proof of the power of GE’s meritocracy. He started at the bottom and worked his way to the top, ultimately becoming CFO and a vice chairman. He was tough-minded but fair; a great coach. He had excellent judgment and displayed calmness during crisis. He was loyal, and he loved his work. Simply put, he was representative of the best from GE. GE is a company that takes great pride in developing leaders, like Dennis; and it is something I’m asked about often. People want to not only know about our philosophy for cultivating the next generation of leaders but also sometimes the more difficult question of how we differentiate among senior executives. How do you evaluate the talent at the very top of GE, or any other organization? 1) Is the leader self-aware? We can all improve, and we should embrace cultures of continuous learning. But top leaders cannot allow weak spots to be blind spots. We all need an accurate perspective of what we do well and where we need work. You can’t lead credibly without it. 2) Is the leader committed to the company/organization; do they drive change? Senior leadership positions are tough jobs and we live in hyper-competitive times. 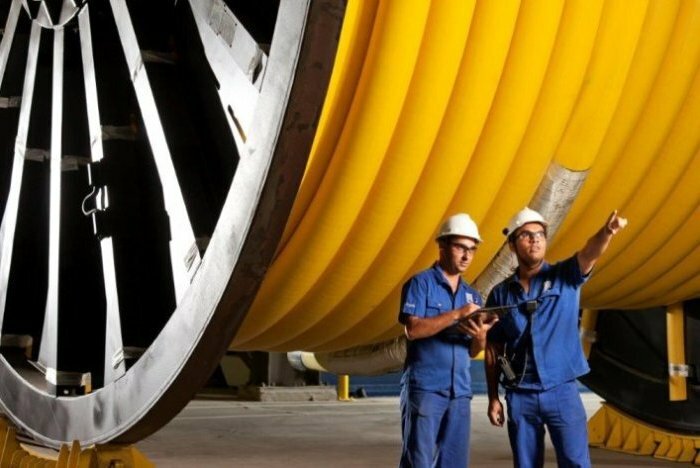 Success requires real effort, and at the senior levels of a company like GE the ability to drive change distinguishes you. It’s not easy and you have to be stubborn; you have to be resilient. After all, every idea begins with a constituency of one. Do that too often and good people will leave. But if you never do it, nothing ever happens. Trust your instinct (and make sure you have the right instincts). 3) Is the leader a "giver or a taker?" Just as the best leaders need to go with their gut, they must also be responsive to those around them. They realize that open, respectful, transparent conflict is a hallmark of great companies. Top leaders must also give back to the culture to make it meaningful and lasting. Build a WE not a ME organization. You have to inspire people. An idea or initiative may start with that constituency of one, but eventually you need buy-in from a company of many (about 300,000, in fact, at GE). 4) Is the leader a critical thinker? It is easy to follow the crowd and allow the status quo. It is also the way companies and organizations get in trouble. The very best leaders avoid “group think.” Instead, they look at challenges through different lenses and from different perspectives. They understand context and have a strategic sense of how to put things where they fit both within the organization and in the world. As a matter of imperative, the top leaders know how to simplify. This might be the most important leadership trait of our time. The very best leaders cut through the complexity. Every process drives speed and accountability. 5) Lastly, does the leader have a dream for themselves and the company? They think and dream big. At GE, we view leadership development as integral to our culture and our future. We try to create global leaders, people who can navigate the complexity of our times with clarity, courage and integrity. I believe we have a pretty good track record. Dennis Dammerman was proof of that. But I also know we don’t have all the answers. What attributes do you look for in a top leader? 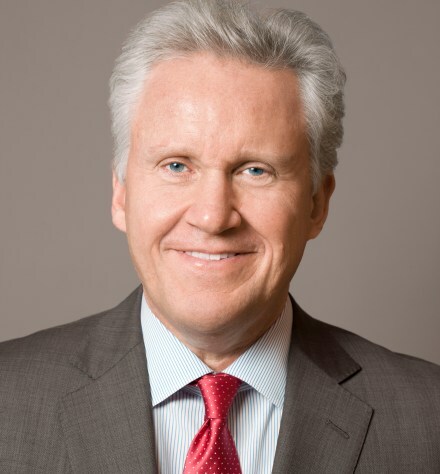 Mr. Immelt has held several global leadership positions since coming to GE in 1982, including roles in GE's Plastics, Appliances, and Healthcare businesses. In 1989 he became an officer of GE and joined the GE Capital Board in 1997. 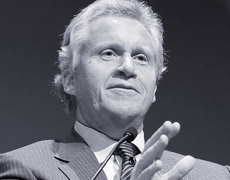 A couple years later, in 2000, Mr. Immelt was appointed president and chief executive officer. Mr. Immelt was the chair of President Obama's Council on Jobs and Competitiveness. He is a member of The American Academy of Arts & Sciences. Mr. Immelt earned a B.A. degree in applied mathematics from Dartmouth College in 1978 and an M.B.A. from Harvard University in 1982. He and his wife have one daughter.